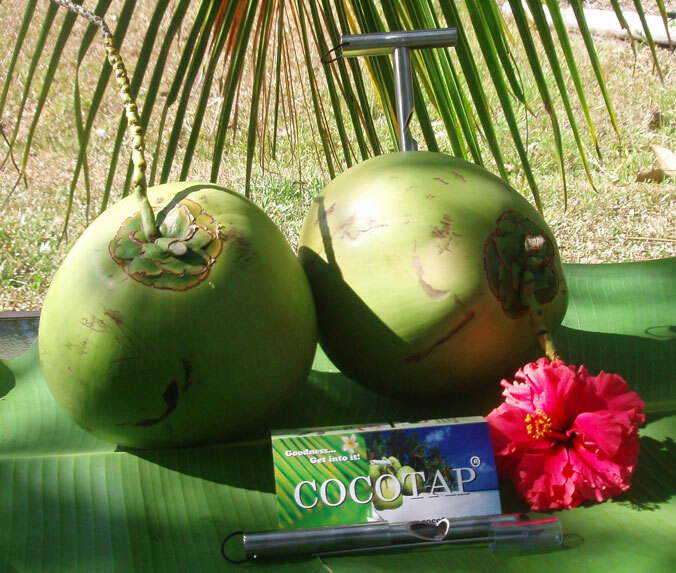 COCOTAP - The Coconut opener multi tool - The Coconut opener multi tool to carry in tropical paradise! COCOTAP® makes the most naturally refreshing drink ever, totally accessible. 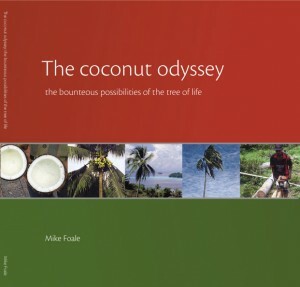 It eliminates the mess of opening coconuts with machetes, is simple, safe and now, easier to utilize natures perfect packaging. The NEW Coconut opener multi-tool to carry in tropical paradise! COCOTAP® makes the most naturally refreshing drink ever, totally accessible. 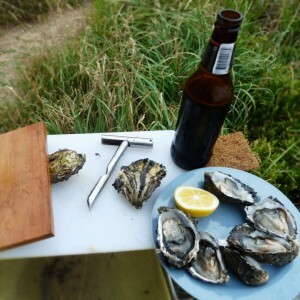 It's a round knife and survival multi tool, it can also be used to de-husk a more mature coconut , as a coconut harvesting gaff hook (when no climber, pole-saw or monkey), for opening shellfish, to pierce a tin can, to bait a crab pot, crack into a crab claw, as a tent peg extractor, Alan key extension, great to untie a knot, splice a rope, or cut fishing line, as a grappling hook, a leatherwork tool, for carving anything, weaving aid, digging gem stones, even playing slide guitar, the possibilities are endless. Great on the beach, in a boat or in the jungle.